All told, I think this is the best mobile game I've played. It's definitely a twitchy action title, but it has a load of depth that reveals itself to you as you play and study it. Graphics and sound are perfect, lovely music, unbelievably good controls for mobile, very challenging but ultimately conquerable. Reminds me a bit of Spelunky, though it is not as involved as that, and definitely more arcadey. Strongest recommendation. 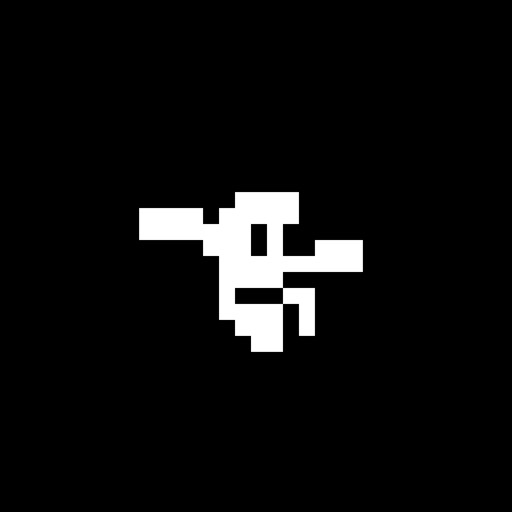 Review by brighterorange on Downwell.